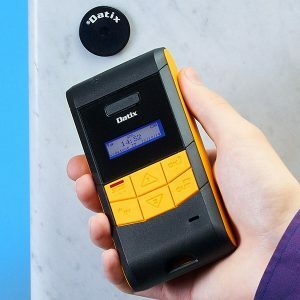 Time and Attendance devices, whether portable or permanently fixed primary function is to certify “WHEN” an employee scans themselves against a checkpoint (this being a fixed tag or ISO card) using a dedicated device such as Datix NaNo (Datix NG-1D), Wi-Trak Pro 3G (Datix-WG-3GD-E) or an Android Smartphone using the Datix2App. For dedicated “fixed location” devices such as the Datix NaNo NG-2D WE the employee would scan themselves in against the device/terminal using their personally assigned ISO card. 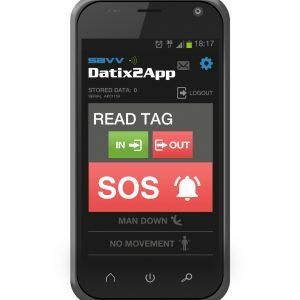 This Datix NaNo NG-2D WE is perfect for remote locations where it would be advantageous to monitor employees in terms of attendance and safety. As well as certifying when employees scan themselves in, the advantage of using our system is that you have specific reporting functions that are very useful for the management of your Work Force. Dedicated devices would use RFID technology. All Time and Attendance devices come with a graphics display and keyboard. and many more industry sectors where Time & Attendance / Work Force Management are required.